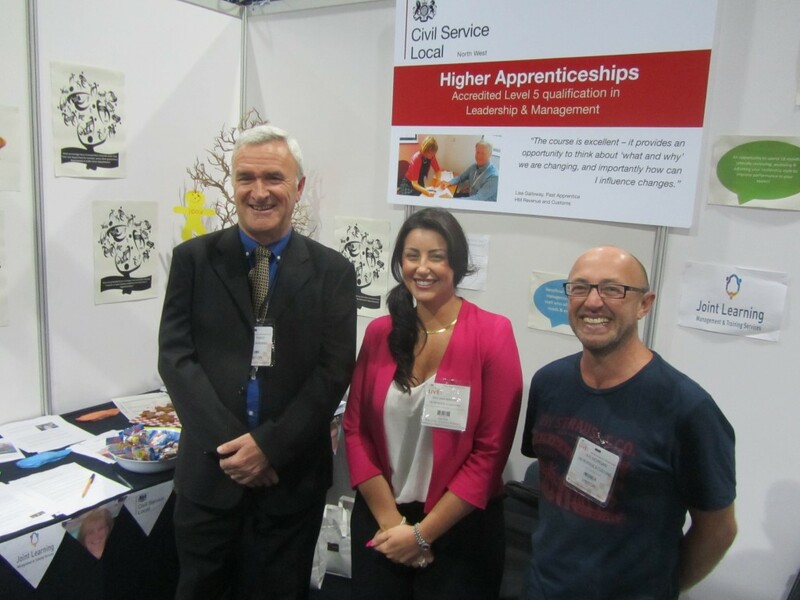 I had never heard of Civil Service Local until I was told about the Inspiring Young People project. Now, two years later, I have taken part in two projects and am a full-time member of the team. 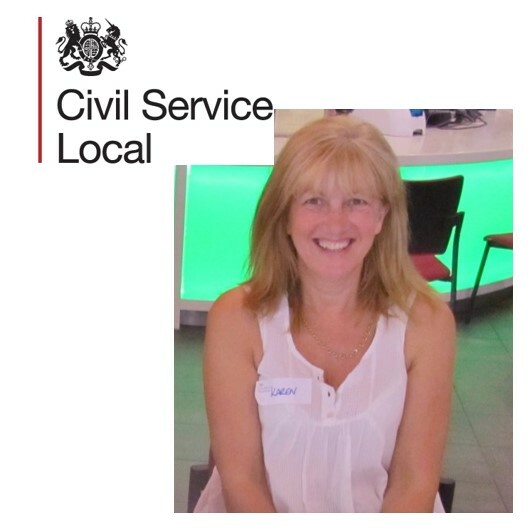 This is my Civil Service Local journey. On 22nd July, 4 civil servants from the National Offender Management Service (NOMS) visited Trinity Buckshaw primary school, and brought along some unusual colleagues . . .
On 6th February 2015, Civil Service Local North West welcomed John Manzoni (Civil Service CEO) to Manchester for a Discovery Session. 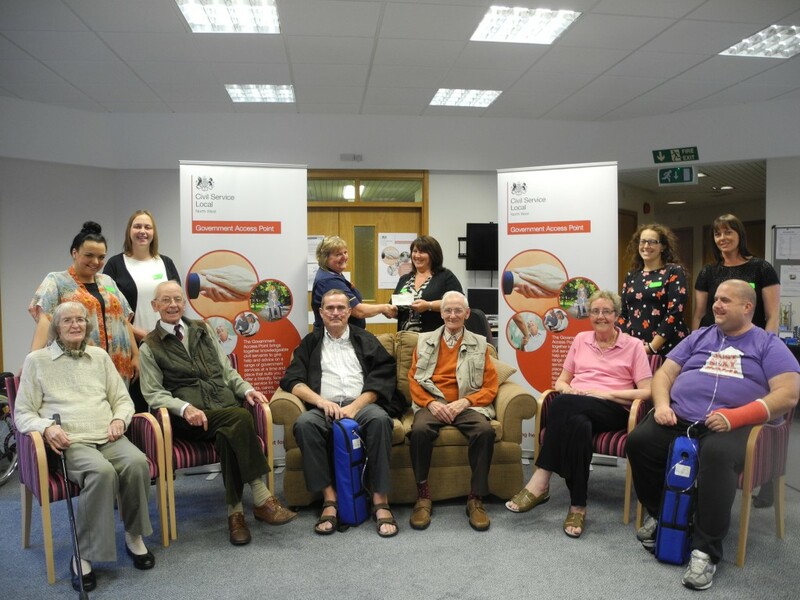 The event was held to enable John to hear from some of the volunteers about the work they had been a part of. 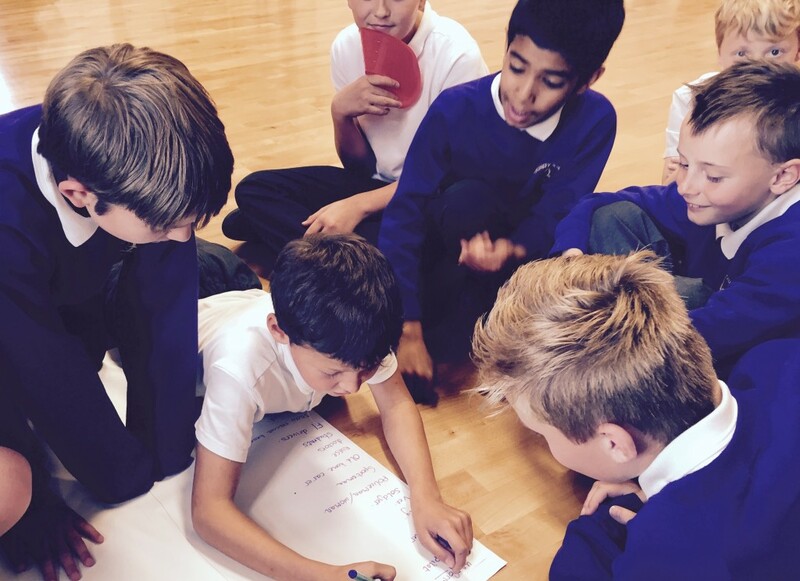 The Citizen and Celebration Event in the north west of England was a day dedicated to achievement and commitment. Our volunteer civil servants working with Civil Service Local give more than just their time to our citizen-focused programmes. 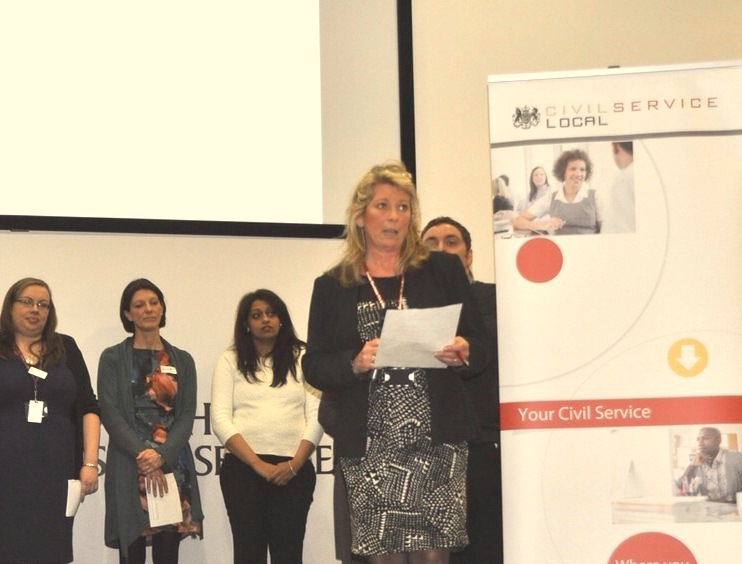 The three projects which led to our winning a Civil Service Award for Excellence in Reform work with young people, offenders and those accessing hospice care to make a real difference. The day was a chance to showcase the innovation and creativity that comes from encouraging civil servants to work across government.